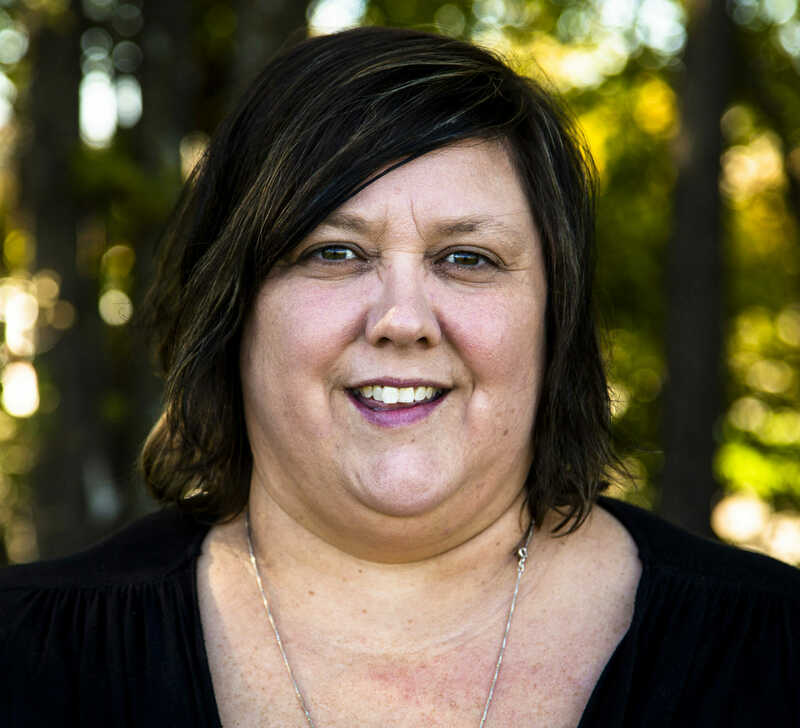 Chastity joined the Practical Farmers of Iowa staff in October 2018 as a bookkeeper. In this role, she will help with a variety of tasks that include: recording cash transactions and bank deposits; providing documentation for invoicing; reconciliations; booking travel for staff and farmers; and assisting in other areas as needed. Chastity has spent the last five years as the grants manager at a non-profit agency, where she specialized in state and federal grants, reconciliations and oversaw many subcontractors working in a variety of programs. She is excited to use her prior knowledge here at PFI. Chastity and her husband Stuart live on a small farm outside of Slater. On their farm they raise cattle and free-range chickens, and also grow sweet corn and hay. While not working, Chastity enjoys spending time with her four children – Kayla, Luke, Emma and Drake – and her dogs Zoey (a golden retriever) and Chevy (a German shepherd). She also enjoys traveling to her favorite destination – Anna Maria Island, Florida; watching her son Drake show cattle at the fair; shopping; and farmhouse-style decorating.